We understand that sometimes you'll have a number of vacancies on at once, all requiring urgent action. We've created a number of simple tools to help you prioritise your vacancy workflow. In this article we've linked the key videos covering both how to prioritise, and the subsequent actions you'll want to take. 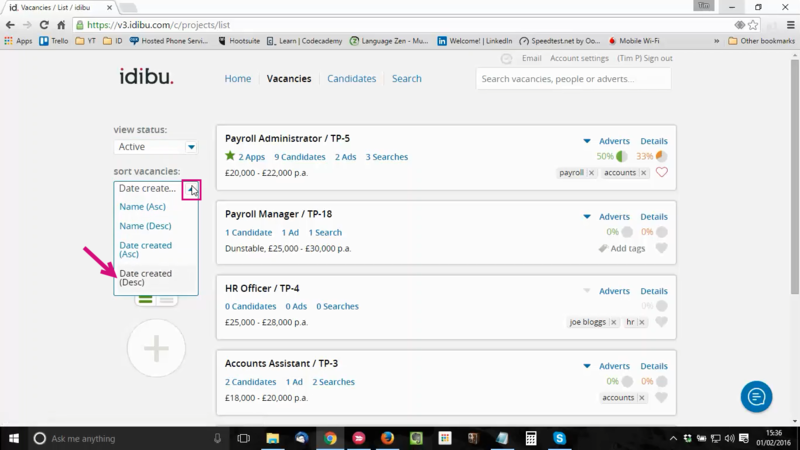 In this short video you can find out how you can easily prioritise your vacancies using a number of quick and simple features. When you have a handle on the priority of your vacancies, the actions required for each may differ. In the vacancy listing you can see what activity has been done so far, as well as the vacancy stats. Here are a few videos covering all you need for the next actions on each role. 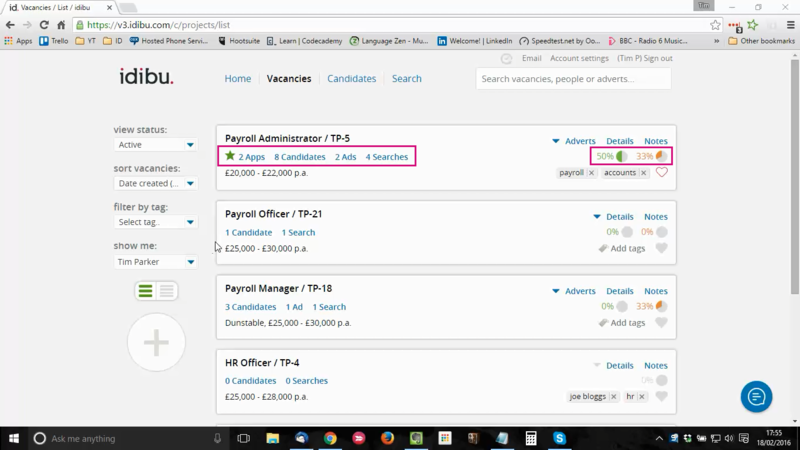 If you haven't advertised the role, or you need to repost the vacancy then this short video will show you how. You may not have run a search yet, or perhaps you need to do further searching with a broader criteria. This video will walk you through each step.